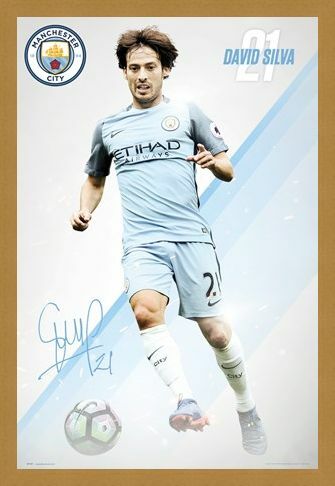 Spanish superstar, David Silva has cemented himself as a definite fan favourite in the blue half of Manchester. 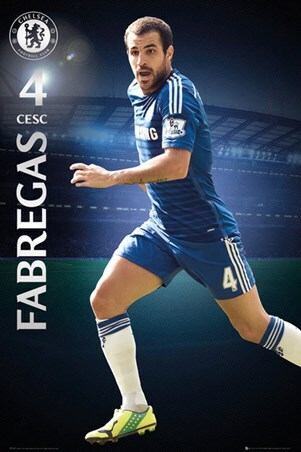 Since his arrival, he has aided his team to two premiership titles and an F.A cup win. 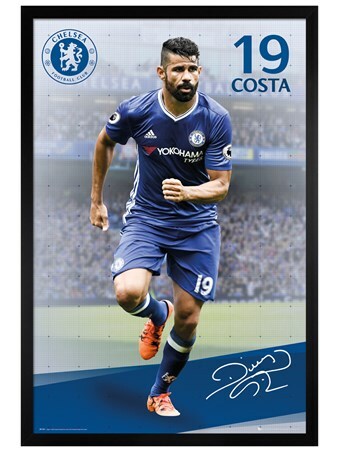 This poster features an action shot of the attacking midfielder on the ball, along with a print of his signature and the clubs crest. It's sure to make any Man City fan very happy. 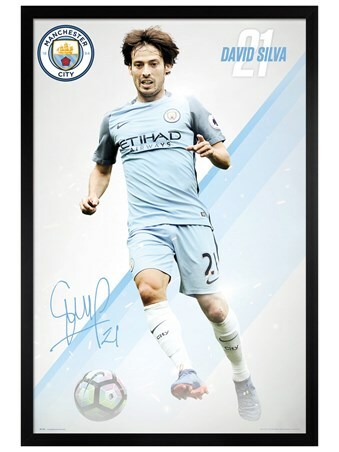 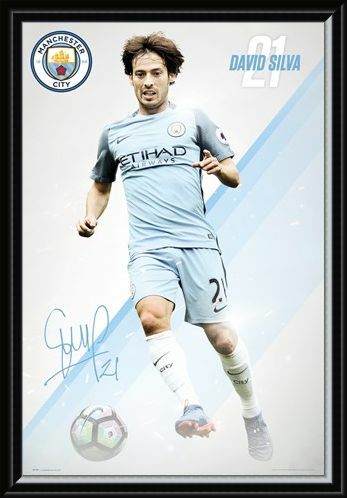 High quality, framed David Silva 16/17, Manchester City poster with a bespoke frame by our custom framing service.